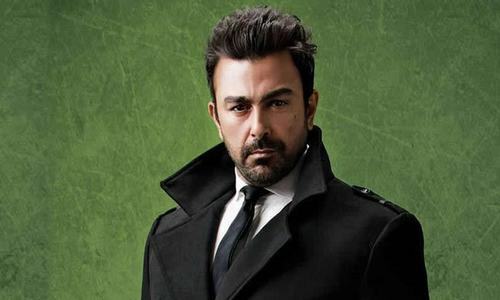 The film's producer Hassan Zia tells it like it is, after the release of the film's new song 'Badla'. The press conference of Mehrunisa V Lub U was held on June 8 at PC Hotel, Karachi. After Tu Hi Tu, their new song 'Badla' was launched. 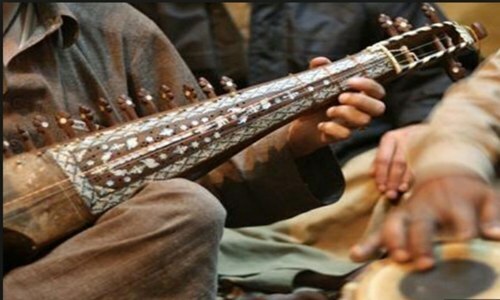 The music of the movie has been composed by Simaab Sen and dances are choreographed by Niggah Hussain. After Sukhbir Singh in Tu Hi Tu, another Bollywood singer partnered with YNH Films. 'Chaiyya Chaiyya' singer Sukhwinder Singh is the voice behind Badla. 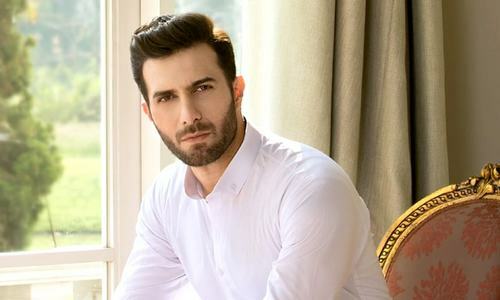 We got together with one of the producer of the film, Hassan Zia to get deets regarding the reason behind featuring Indian singers for the film. 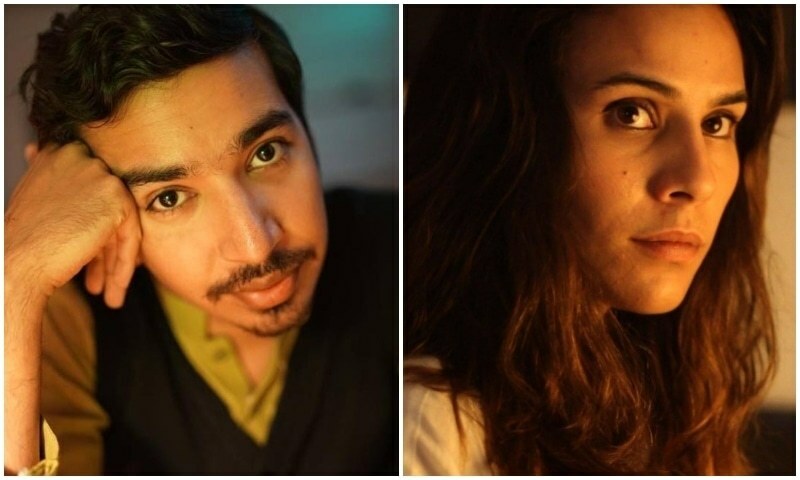 "We approached Asrar for Badla and told him that this song has been written by Gulzar and that the message it conveys is relevant, however, he quotes 6 lakhs for this song as we couldn't pay him that kind of money." "This song has a very high pitch and that was the reason we decided that Sukhwinder Singh should be the perfect voice for this song. 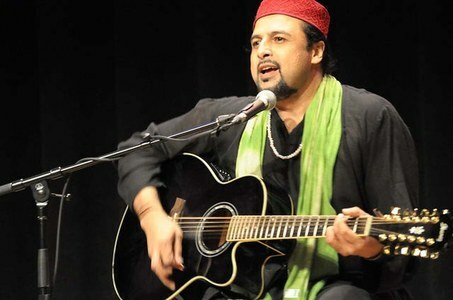 Here in Pakistan, people are very fond of Indian singers. Sukhwinder Singh is an experienced singer, I don't think people would dislike him in Badla." Badla is a motivational song with a call-to-action to the public. According to Hassan, the purpose it carries in the film is to unite to the community. He claims the response towards the songs has been great so far. Not just here, people overseas have been liking the songs as well. "People are fond of watching movies which that full throttle entertainment and we realized that when Wrong No. became a success. That is when we conceptualized this movie. It provides a great dose of comedy, drama, music, dancing and of course romance with a few twists and turns thrown in for good measure." 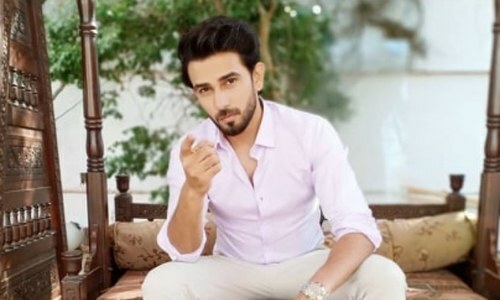 Mehrunisa V Lub U is the first Pakistani film which has its music released by T-Series. 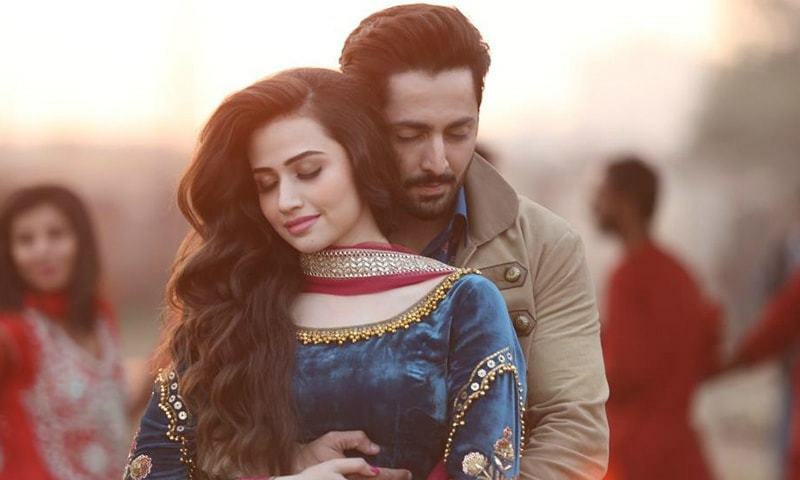 The Sana Javed and Danish Taimoor starrer releases this Eid. 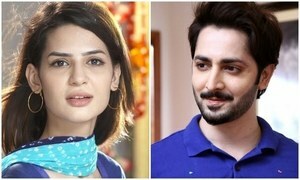 HIP Reviews Mera Rab Waris Episode 6: Danish Taimoor and Mirza Zain Baig steal the show!